Last week, I got invited to explore the city of Philadelphia through Shop Center City , during Fashion Week. I've only always just traveled to NYC, not realizing that Philly was just a quick two hour drive from North Jersey. Having this city so close, gives us the option to venture out into another city every so often. 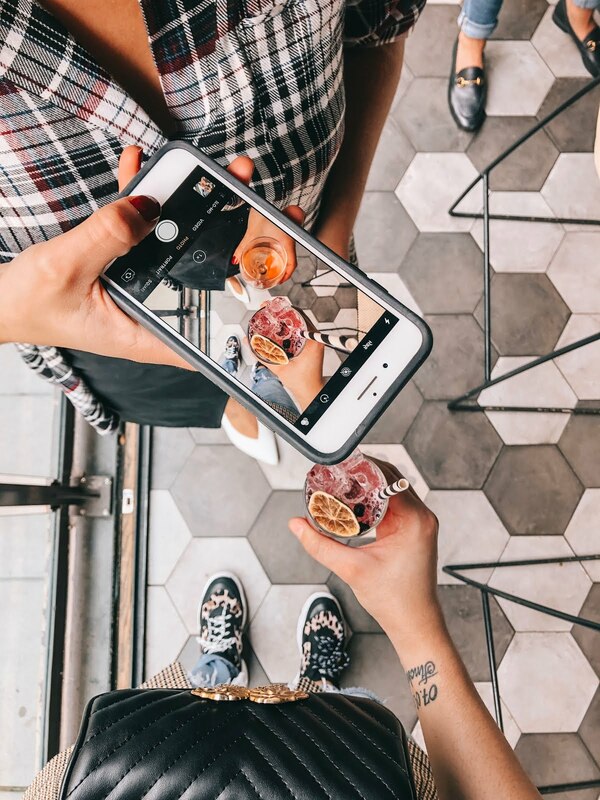 We had a two day itinerary filled with, dining and shopping and just enough time to wander the city streets. I loved this city, having only really been to Philly twice, I couldn't believe all the shopping and dining options. I also loved how quint and centralized this city felt compared to NYC. In Philly, it felt like everywhere I was heading was just around the corner. I didn't feel rushed or overwhelmed by my surroundings, this gave me the chance to soak everything in, that was around me. Our home for the next two days was the Sonesta, the funny thing is that the Sonesta is the only place I have only stayed at while visiting Philly. They do such a great job at accommodating and being attentive. I truely felt welcomed and taken care of here! Not sure that I can stay anywhere else when I visit. The restaurants that we dined at while on this trip, were so good! Not only were they aesthetically pleasing, but the food was amazing! Lucky for us, we were in Philly during Restaurant Week. 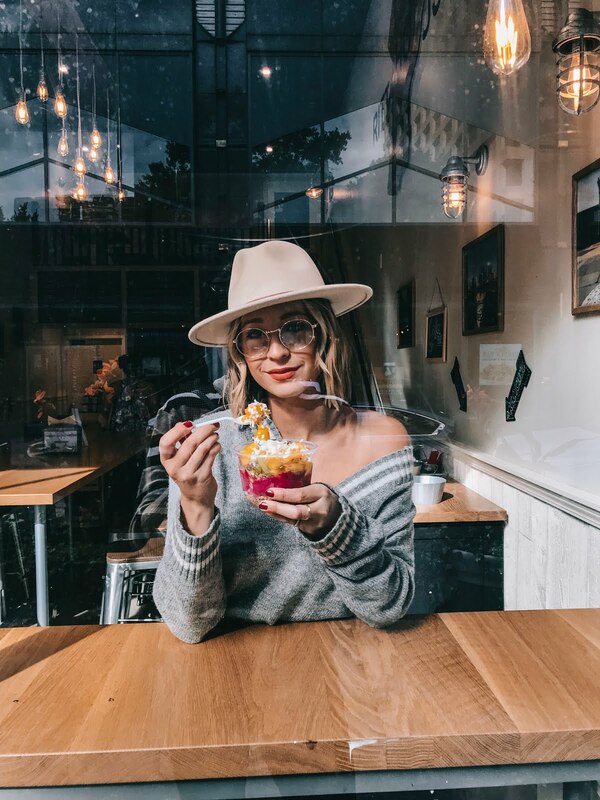 If you are unaware of Restaurant Week, many cities have this trough out the year, they offer special dining options for you to come in and be able to explore the menu and a special price. Our first night, we had a welcome dinner hosted by Visit Philly at Spice Finch, a mediterranean kitchen. We over indulged in delicious modern mediterranean food, filled with spices and herbs, my taste buds were truly happy! If you are looking for a good meal, delicious cocktails and an lively atmosphere, this is the place to try! 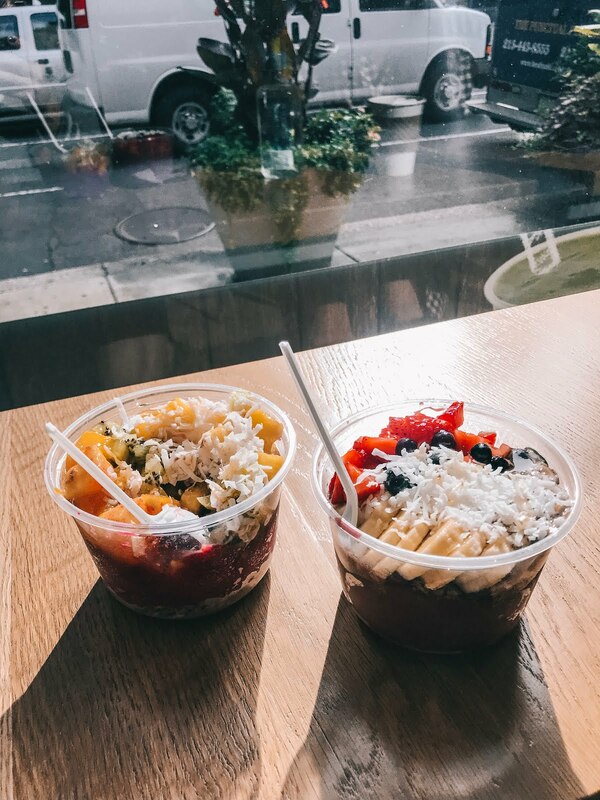 For a quick bite for breakfast, give SolBol Philly a try, one of the best Acai bowls I've had! For lunch, we dined at Veda Philly - A modern take on classic Indian dishes, you must try the Crispy Spinach Chatt - I still think about this appetizer all the time . The food here is filled with spices and richness. A perfect little location with a nice view, if your looking to just grab a quick drink. 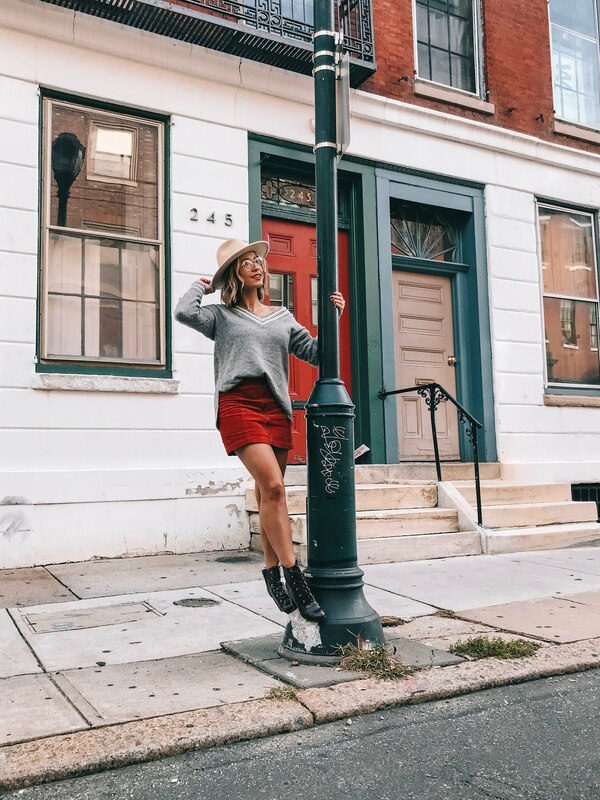 Philly has a great shopping scene, we spent several hours wondering the streets and exploring stores and boutiques in the city. 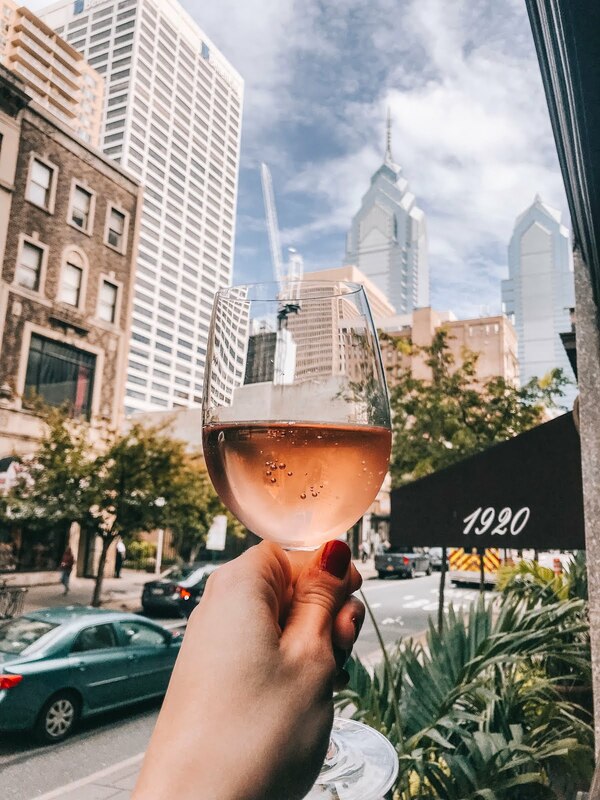 In the Rittenhouse are of the city, Walnut street offers typical shopping, you can find stores like, H&M, Zara, Urban Outfitters to name a few. 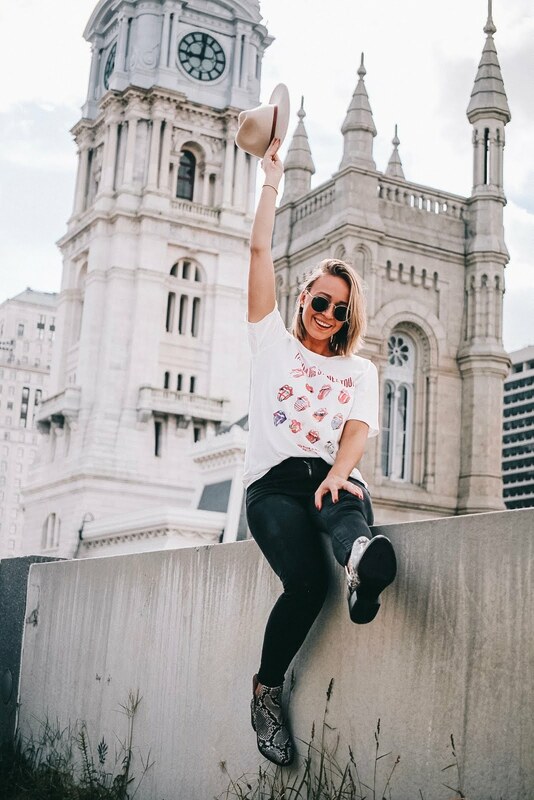 But through of the city you can find boutique with special pieces, my favorites include, Elle Lauri & DFTI - Which both carried some of my favorite brands . *Thank you to Shop Center City for hosting this trip !